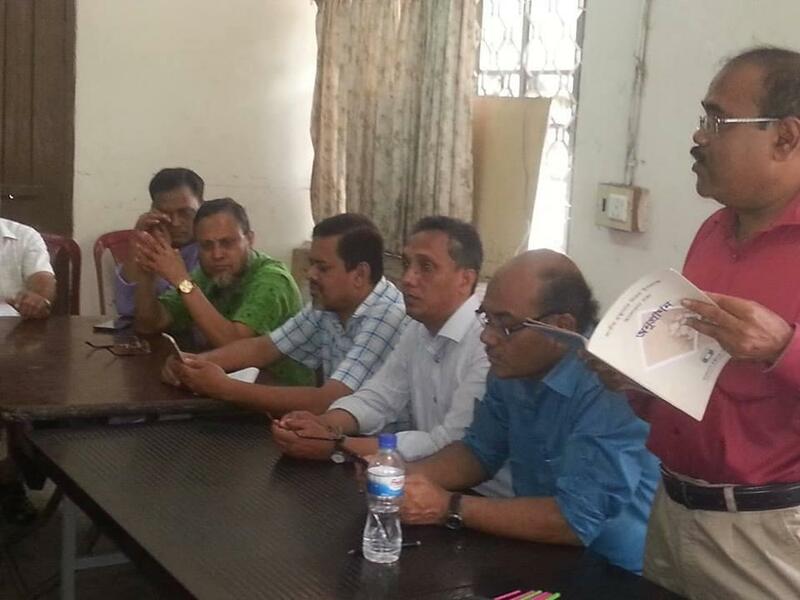 The Library Association of Bangladesh (LAB) organised a discussion session on 11 August 2018, at Dhaka University Central Students Union (DACSU) Cafeteria. 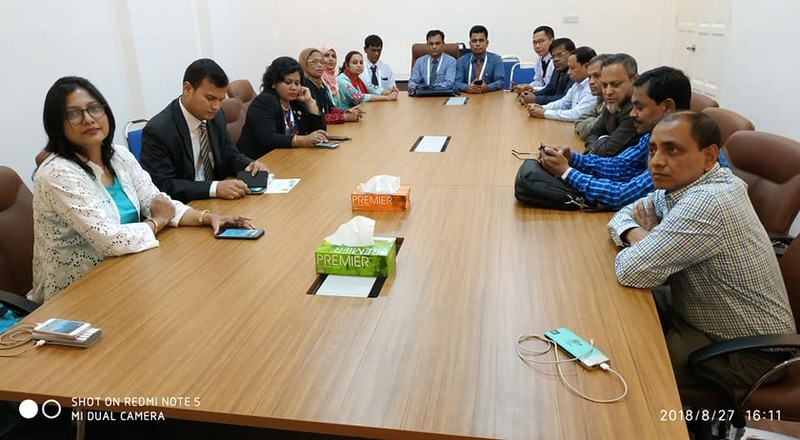 Leaders of the LAB and invited guests including President Syed Ali Akbar, Secretary-General Dr Anwarul Islam, Vice President ADM Ali Ahmed, Treasurer Muhammad Hamidur Rahman, Joint Secretary General, Md. 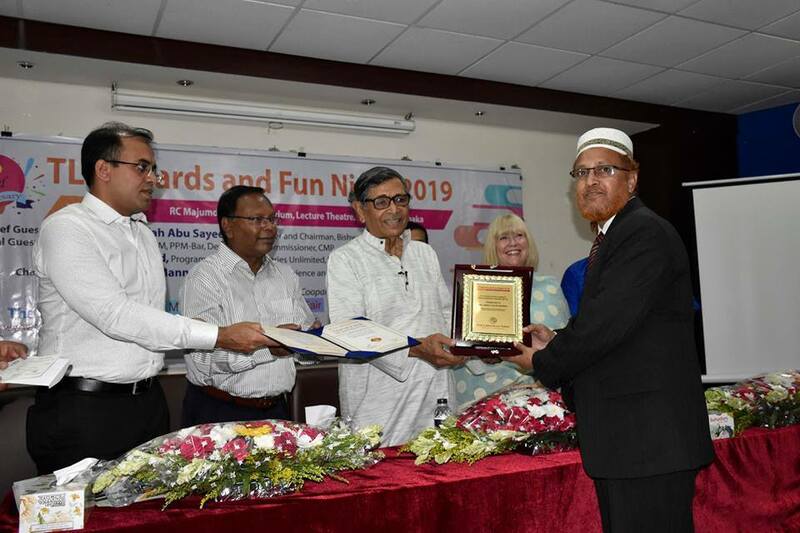 Shamsul Islam, Divisional Counsellor, Abu Hannan Mia, Prof. Dr SM Zabed Ahmed, Acting Librarian, University of Dhaka and Dr Mostafizur Rahman, Associate Professor, Dept. of Library Management and Information Science, Royal University, Dhaka attended this discussion session. Participants of this discussion meeting mainly focused on school librarian portfolio, recent gazette of Madrasha and Technical Education Board, Grade issues of Technical School. They yearned all existing problems will be solved gradually. In the earlier meeting LAB officially declared and suggested “KOHA” open source Integrated Library System as for large scale of libraries in terms of Library Automation Integrated Library Management System while “SLiMS” suggested for the small and medium type of libraries in Bangladesh. 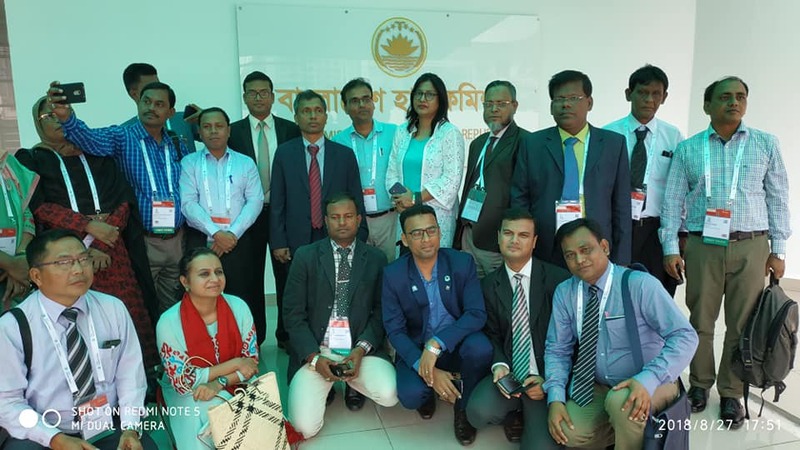 A group of delegates from Bangladesh participated in the IFLA WLIC 2018, 24-30 August in Kuala Lumpur, Malaysia was invited at High Commission Office of Bangladesh located Jalal Sultan Yahya Petra, Jalan Semarak, 54100 Kuala Lumpur, WP, Malaysia on 27 August 2018. Mr Md. Rais Hasan Sarowar, Minister(Political) welcomed the delegates to the meeting room at high commission premises. Mr Sarower described on different activities of High Commission and relation and functions between Bangladesh and Malaysian diplomatic relation. Mr Md. Rajibul Ahsan, First Secretary (Commercial) also spoke on Immigration and Education systems. 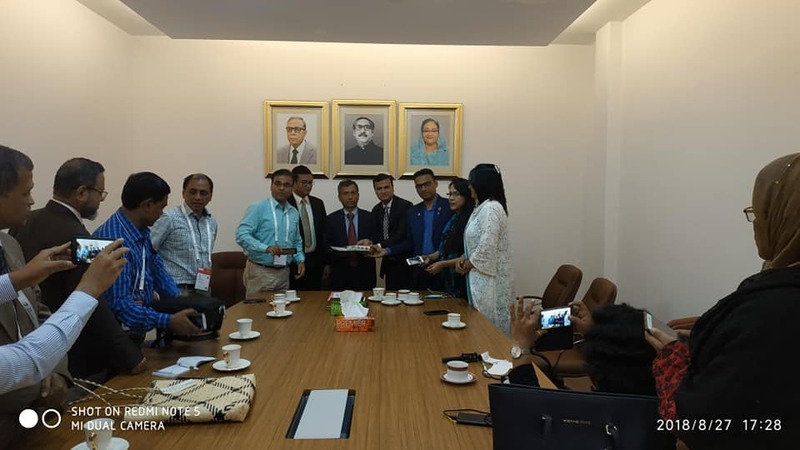 Prof Dr Nasiruddin Mitul, Dean, National University Bangladesh, Dr Dilara Begum, Chairperson, Department of Information Studies and Library Management, East West University, Mr Md. 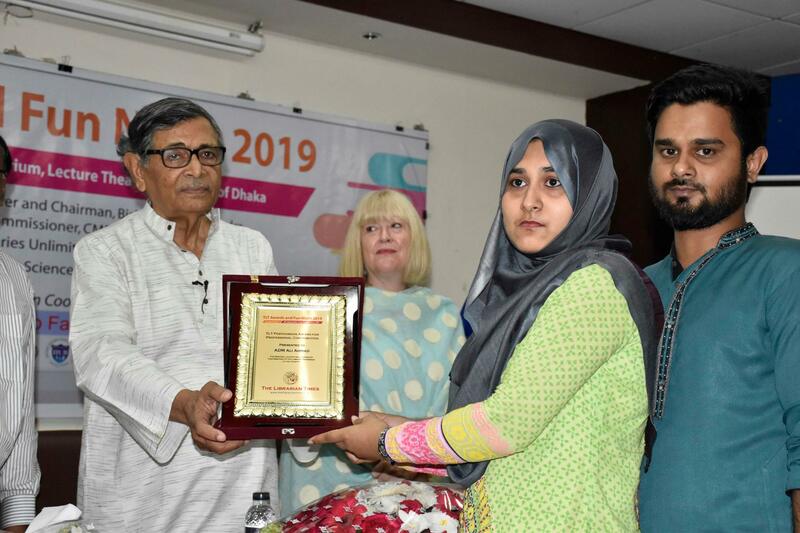 Ali Ahmed, Component Lead, Libraries Unlimited Project, Razina Akter, Librarian, Bangladesh Shishu Academy also spoke on that occasion and given gratitude to the High Commission for the invitation and opportunity to exchange professional views. A team of The Librarian Times handed over a token gift and souvenir to the Minister. The High Commission officials were very happy and appreciated to all delegates for their activities and active collaboration with the global organisation like IFLA towards professional development. Mr Joy Rozario has been joined at Caritas Bangladesh as Communication and Documentation Officer on 1 August 2018. Caritas Bangladesh is a member of the Caritas Internationalis, a confederation of 165 Caritas Member Organisations over 200 countries and territories having its Central Office in Dhaka. 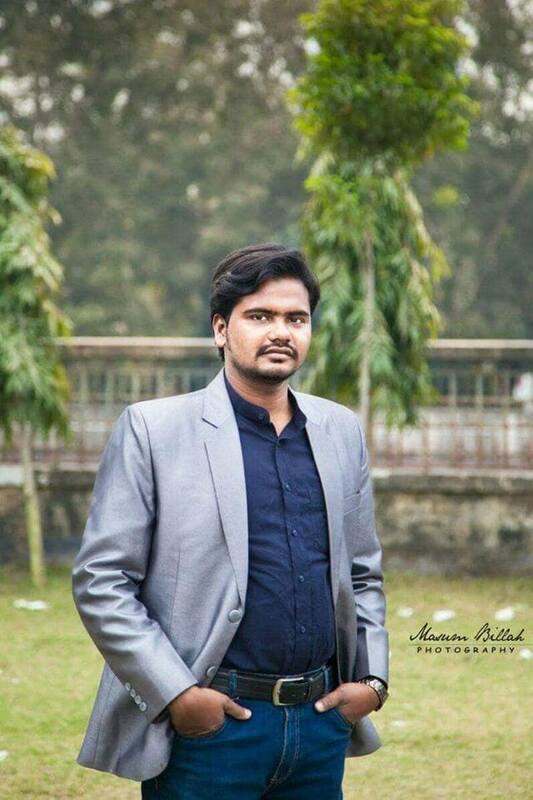 Prior to joining at Caritas Bangladesh, he worked at American International University Bangladesh (AIUB) Library from 2015 to 2018. Mr Joy completed his Hons and Master degree from the University of Dhaka in Information Science and Library Management. The Librarian Times congratulates him for his new career. 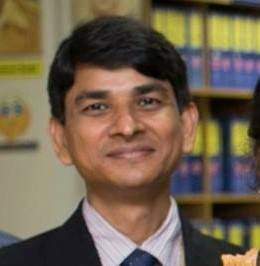 Mr Kamal Hossain has been promoted to Deputy Librarian at the University of Liberal Arts Bangladesh (ULAB) Library. Mr Kamal has been working at ULAB Library for more than 14 years. 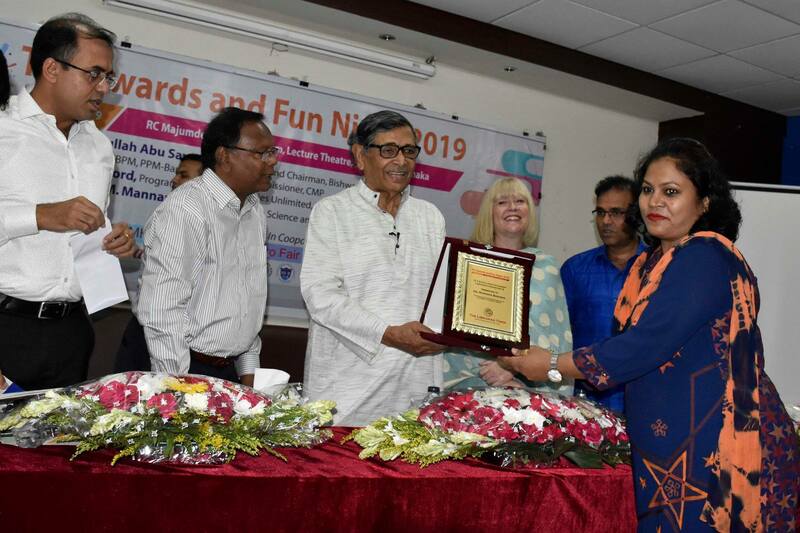 Prior entrance to the Librarian profession, he completed his Hons and Master degree from the University of Dhaka in Information Science and Library Management. 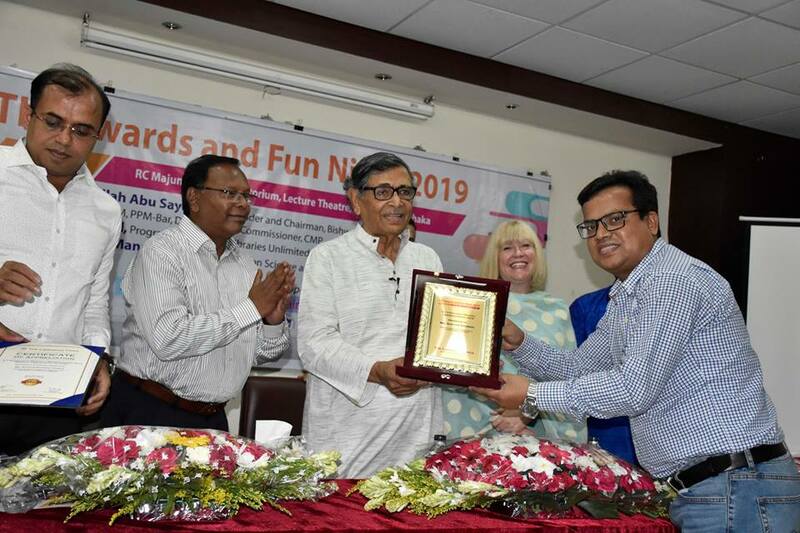 We wish him a bright career and fruitful contribution to the library profession in Bangladesh. 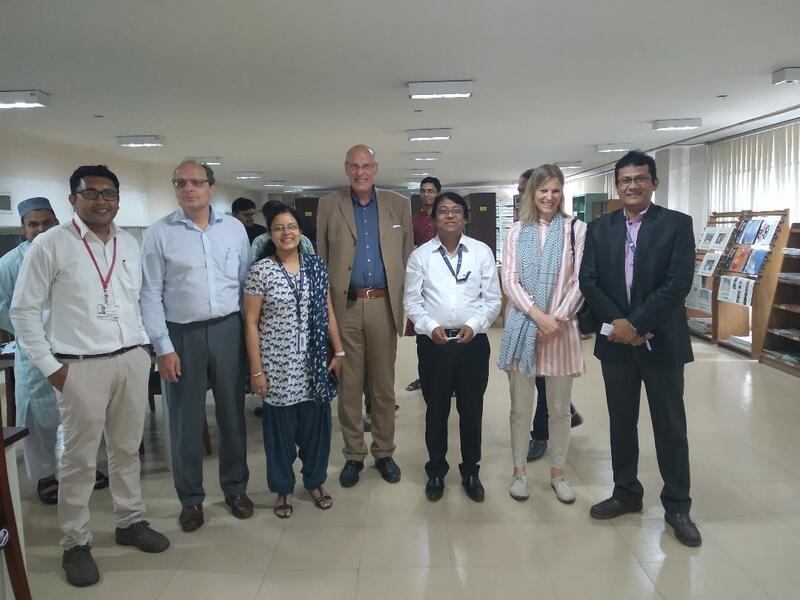 Professor Dr Wolfgang Schrott, Hof University: the University of Applied Science, Germany with his team visited North South University Library on August 27, 2018, accompanied by Dr Ladina George Advisor, German-Bangladesh Higher Education Network for Sustainable Textile (HEST). The purpose of the visit was to explore the NSU Library overall facilities, resources, access to information, research support, library space, the effect of services etc. University Librarian, Dr Md. 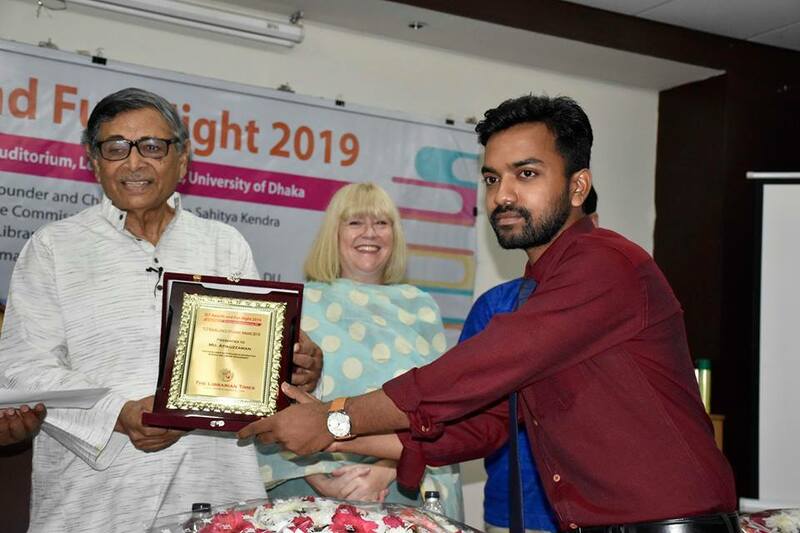 Zahid Hossain Shoeb outlined the strength and facilities of NSU Library mentioning the effective use of Main Study Hall, Cyber Center, Reference Section, Periodical section, Researchers Area, Archival Section, Quiet Study Area, General Study Area, Faculty Corner etc. which offering a calm, quiet, neutral space, where NSU Library users can access resources and information for work, research or leisure. Unlike these areas, students have a great affinity to the large Study Hall due to group discussion facilities. Dr Zahid also discoursed that NSU Library is the pioneer of using state-of-the-art RFID technology, e-resource subscription, use of library research tools and training programme for the faculty members and the graduate as well undergrad students. 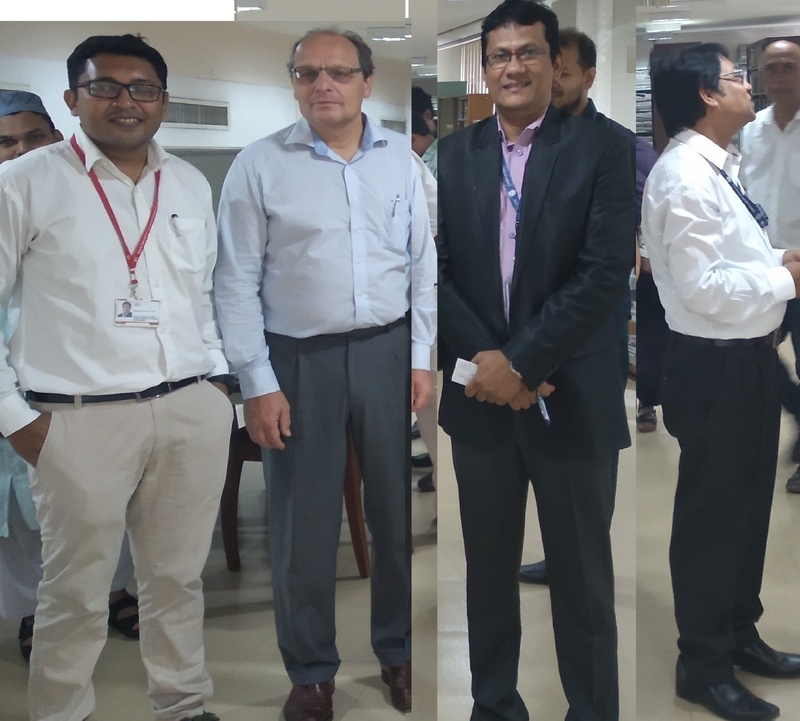 The visiting team was very happy to know that the NSU library has been using Radio Frequency Identification (RFID) based library management system for library automation which was implemented for the first time in the country by HEQEP fund in 2012. The visitors appreciated the efforts of NSU Library. 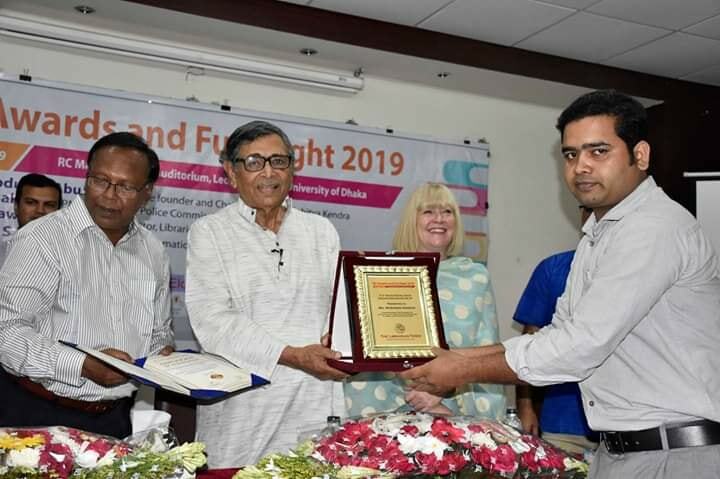 Dr Biswas Karabi Farhana, Professor of Department of Environmental Science and Management, NSU, Sr. Asst Librarian, Mr MM Shoeb, Assistant Librarian, Md. Abdul Hakim, other officials were also present during this visit. Four librarians namely Al-Mamun Howlader, Rishikesh Paul, Khaled M. Saifullah and Rafia Sultana from the Department of Public Libraries under Ministry of Cultural Affairs, Bangladesh have been selected as the members of Cohort 3 of the INELI India and South Asia programme supported by Bill and Melinda Gates Foundation (BMGF) and cooperated by M S Swaminathan Research Foundation, Chennai. The program is mainly focussed on skill development, leadership training, and sharing professional experiences with South Asian partners through 18 months long courses. The participants will earn the title of an INELI South Asia Innovator upon graduating from this online course. This program also has two/three international convening that mainly intends to cross-learning from each other, provides an opportunity for each of the librarians to meet with one and another, networking with mentors, facilitators and innovators of other Cohorts. The International Baccalaureate (IB) offers a number of face-to-face and online workshops for the librarians who are working in International Schools Primary Years Program (PYP), Middle Years Program (MYP) and Diploma Program (DP). More information about these programs can be found at the following links. 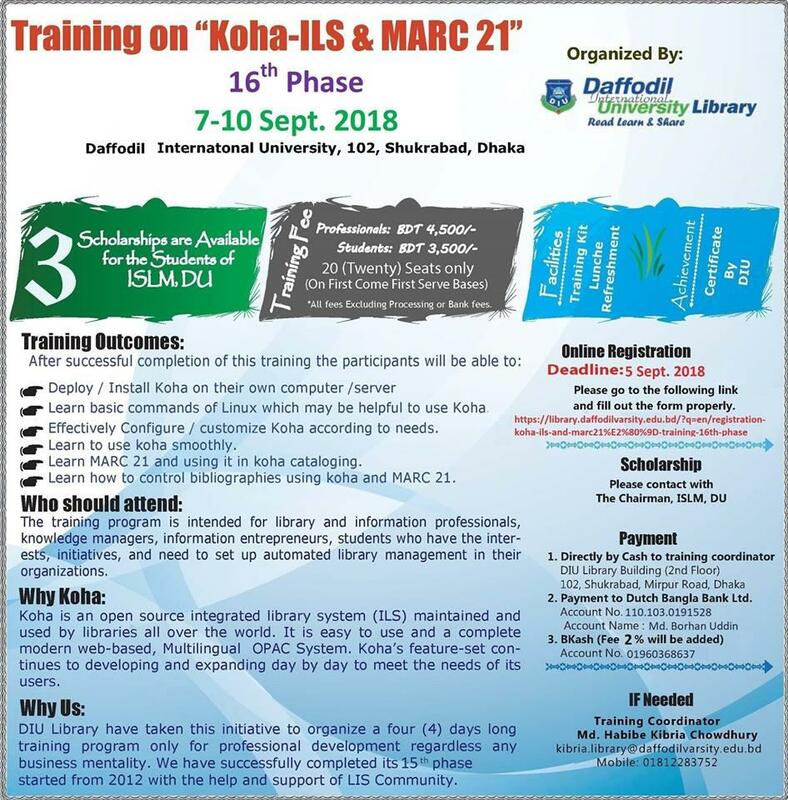 Daffodil International University (DIU) library is going to organize training on “KOHA-ILS & MARC 21” 16th Phase from 7-10 September 2018 for the LIS professionals at its Shukrabad campus. The session will be about KOHA installation, customization, KOHA cataloguing, MARC 21. KOHA is an open source integrated library system (ILS) which is a very popular system for the Bangladeshi LIS professsionals nowadays. Habibe Kibraia Chowdhury is the training coordinator of this program. DIU library started KOHA training from 2012 and finished their 15th phase training session successfully. There is also a scholarship opportunity for the Information Science and Library Management students studying at the University of Dhaka. 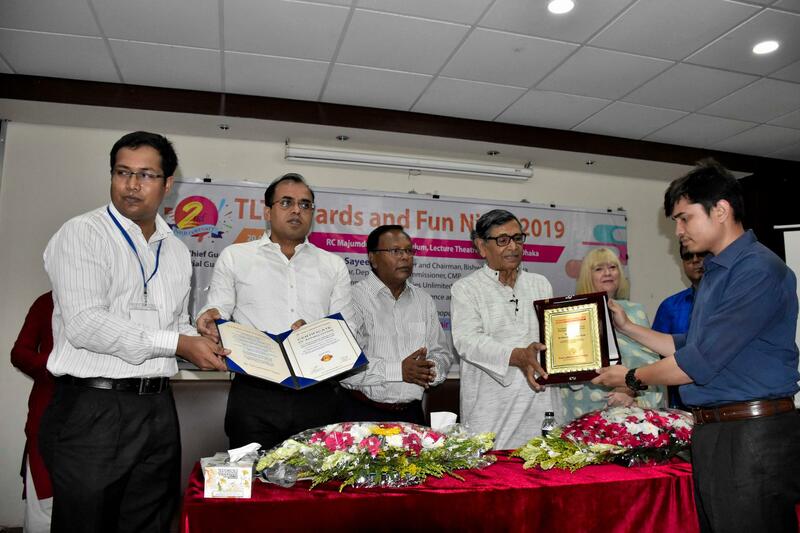 TLT is seeking up to some enthusiastic volunteers from Dhaka to join the TLT Award and Fun Night 2019 Organising Committee. If you’ve always wanted to organise events, a hands-on, technology-focused learning experience for people who work in libraries then this is the opportunity for you! The Librarian Times (TLT) is the first ever and only and professional news bulletin in Bangladesh for the library and information profession. 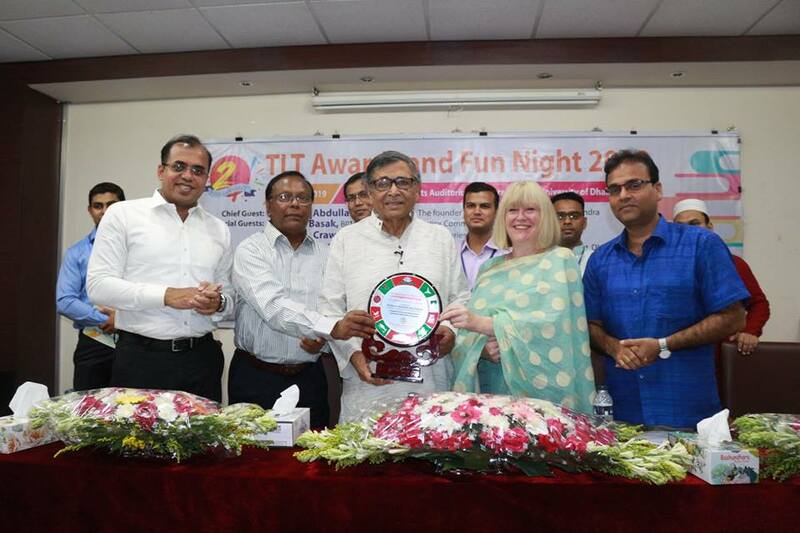 The board is going to host a social and professional gathering called ‘TLT Awards and Fun Night’ to celebrate the 2nd year birth anniversary of TLT. In this event, TLT is going to announce a number of awards to encourage library professionals and current library and information science (LIS) students to recognize their enthusiasm, dedication and excellence to the library profession and the accomplishments of exceptional services at school, college, university and public libraries. This is TLT initiative’s that aims to fill the gaps of lack of professional recognition in Bangladesh. The event aims to be the ‘meeting point of the LIS professionals of Bangladesh’ where everyone has the opportunity to get to know the award winners, encourage and cheers them, and a bit of networking and socializing with other professionals’ from different organizations. The border aim is to reflect a positive approach towards the library profession of Bangladesh. We’re looking for people who work well with others and can get things done. We welcome library professionals, who work with technology, and technologists. Most of the Committee’s work will be done via email and, meetings will take place primarily by video conference/ webinar. We’re looking for a diverse range of people, backgrounds and skills: people from typically under-represented backgrounds, sectors or demographics are particularly encouraged to nominate. 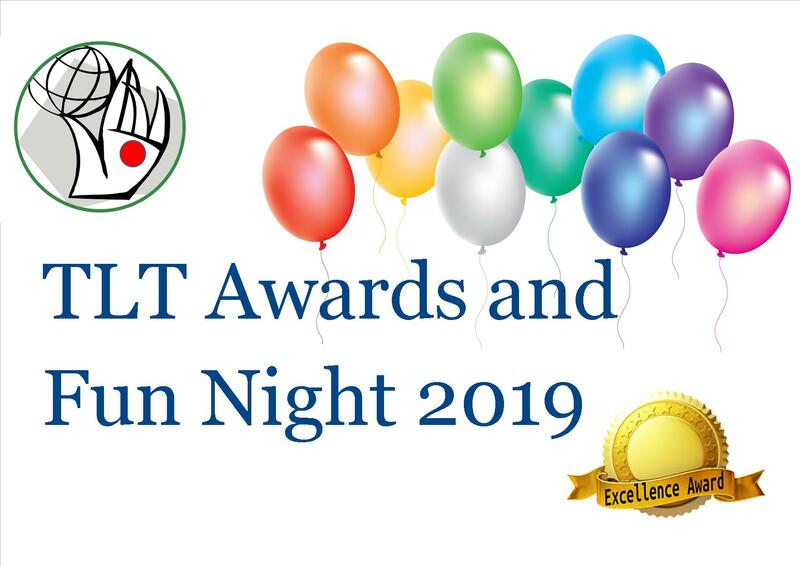 Interested people should email editor@thelibrariantimes.com with a statement of up to 300 words outlining why you are a good candidate to join the TLT Awards and Fun Night 2019 Organising Committee, and what you hope to gain from the experience.